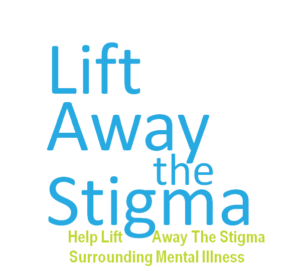 Join us on Giving Tuesday for the 1st Annual Lift Away the Stigma Circuit Training Marathon! 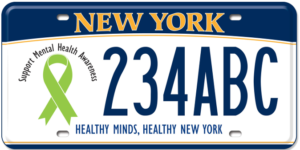 Mental Health Association in New York State, Inc. are teaming up on Giving Tuesday, November 28th 2017. This event will run from 4pm-8pm with 30 minute circuits sessions beginning at 5pm at the real [FIT] life studio. Along with many other community partners that will be supporting the event, The Cat 100.9 will be broadcasting LIVE from the event. 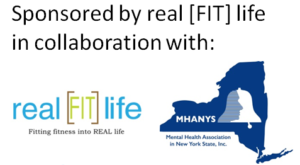 The donations from this event will go towards MHANYS efforts to reduce stigma within our community. Individuals interested in taking part and/or donating to the Lift Away the Stigma event can do so from now until November 29th. For more information on real [FIT] life and MHANYS, or to sign up to take part, please visit: http://www.realfitlife.net/lift-away-the-stigma.